In preparation for the 2010 MLB All Star Game, Dell and Major League Baseball Properties teamed up today to take technology out to the ballgame. 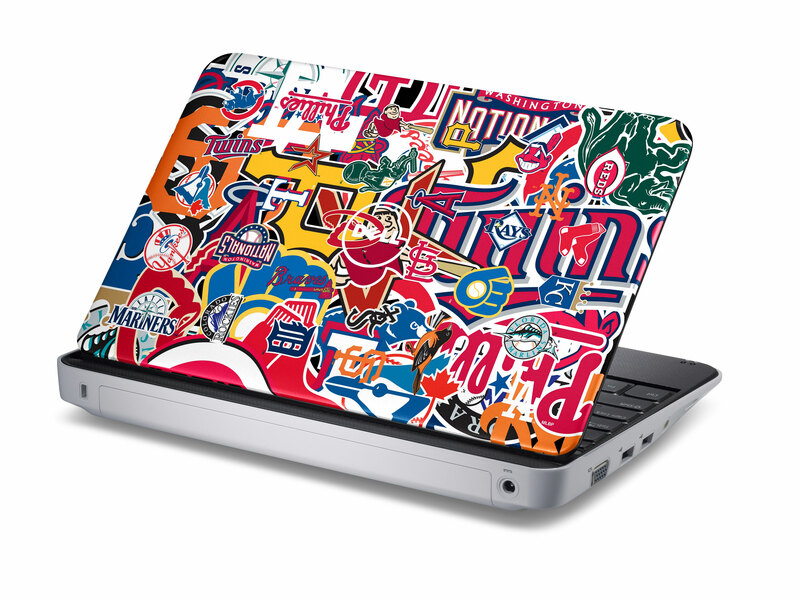 Players, and members of the coaching staffs will receive a Dell Inspiron Mini netbook personalized with the All MLB Teams –Die Hard Fan artwork from the Dell Design Studio. Dell unveiled the Major League Baseball collection last fall, offering the ultimate team spirit with custom artwork featuring all 30 MLB teams. The special lid designs, available on Dell’s popular Mini and Studio laptops, range from more subtle team logos in one corner to loud and proud full-cover extravaganzas. This Spring Dell expanded the MLB collection with three special edition designs recognizing the 2009 World Champion New York Yankees.